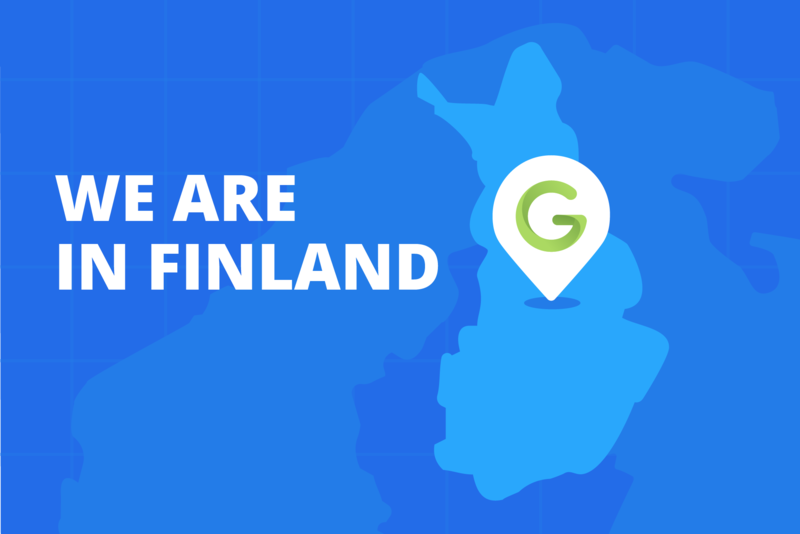 We would like to announce that from the 1st of October we are closing our head office in Warsaw, Poland and opening a new one in Helsinki, Finland. We have opened a new company in Finland called ECOMBIX Oy and from the 1st of October, the GoMage.com website will belong to ECOMBIX Oy company. 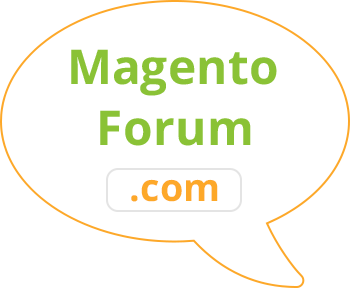 From the 1st of October, we will change our phone number, our address and the currency on our website. We have calculated the new prices for our extensions and services in Euro. The prices will stay basically the same but will be converted in Euro. Since we are changing the prices anyways, we have decided to reduce the prices for 12-month extension upgrade and unlimited extension upgrade for all our extensions as a bonus to our loyal customers. 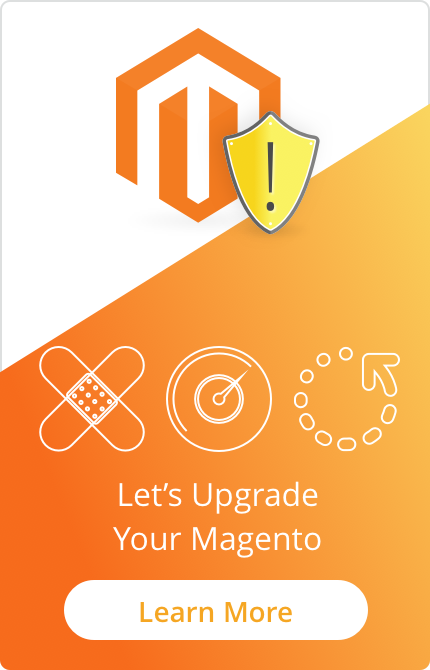 Also, we would like to announce that we have increased the size of our team after moving to Finland and we are working hard on the development of the new versions of our extensions for Magento ® and on the development of the extensions for Magento ® 2, and we can guarantee that a lot of new extensions will be released soon. Thanks for staying with us!